You have come to the right place if you are looking for high performance Water Softeners. We are a well-established Manufacturer and Supplier of Water Softeners in Singapore. Our Water Softeners are available with both automatic and manual controls. We have introduced several structural innovations in our product to make it ideal for water softening. 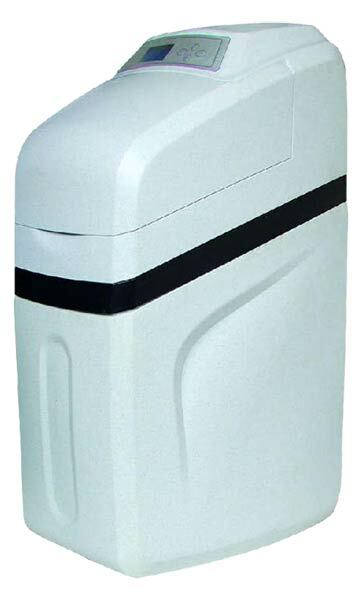 Overall, our Water Softeners are advanced, user-friendly and at the same time economical. The application of high-performance ion exchange resin ensures the durability and efficiency of the system. The safe salt valve design can provide leakage protection to ensure safety. This product has excellent softening effect on water, which can keep your skin and hair smooth after shower. Skin aging and irritation can be effectively mitigated and prevented.